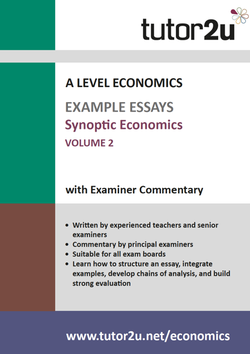 This is the second volume of 10 example synoptic essays for A Level Economics along with examiner commentary. Discuss the possible microeconomic and macroeconomic causes of an asset bubble, such as the US housing bubble which led to the Great Recession of 2007. ‘Since the referendum on EU membership, the pound has seen a large loss of value against competitor currencies such the dollar and the euro’. Discuss the microeconomic and macroeconomic causes of a deprecation of the Pound. 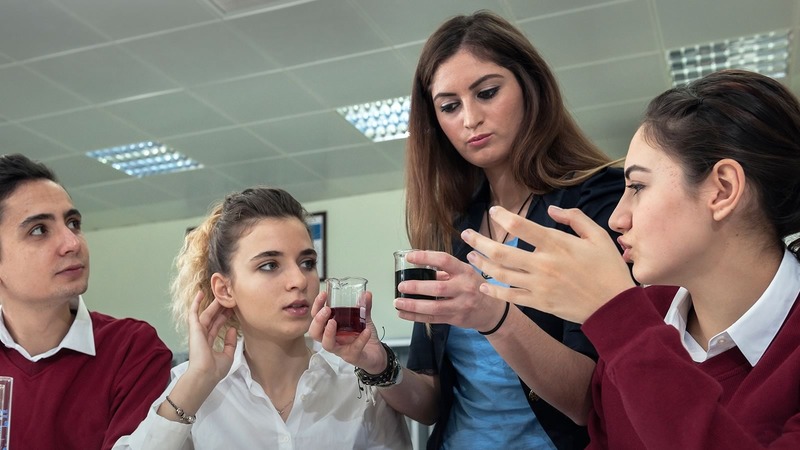 Discuss the microeconomic and macroeconomic effects of a transition from investment-led growth to consumer-led growth for an economy such as China. Discuss the microeconomic and macroeconomic effects on the UK economy of leaving the EU’s customs union. Discuss the microeconomic and macroeconomic effects on the UK economy of stronger legislation on e-cigarettes. Discuss the microeconomic and macroeconomic effects of rising income inequality on the UK economy. 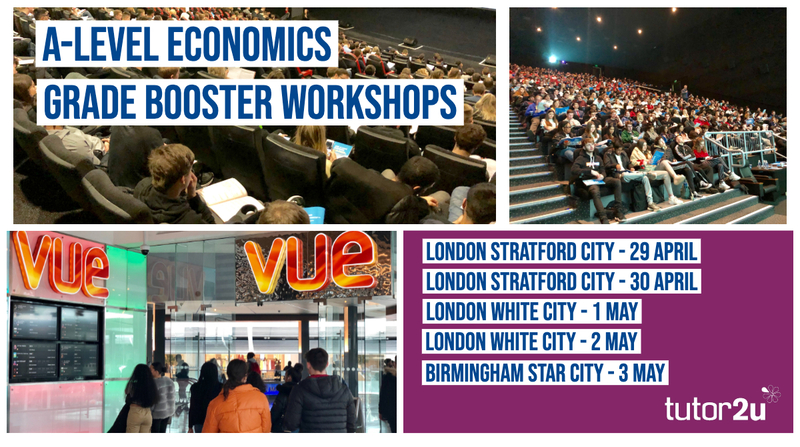 Discuss the microeconomic and macroeconomic causes of falling unemployment and increasing inflation in the UK economy. 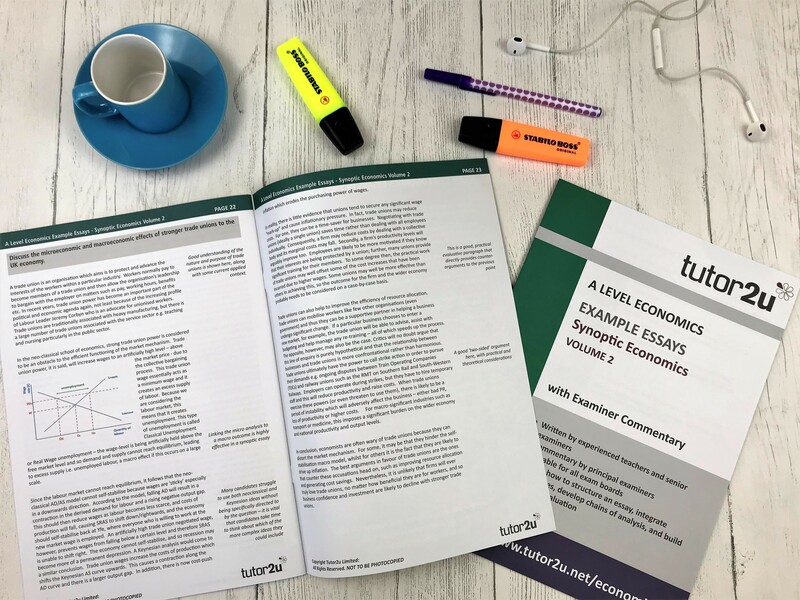 Discuss the microeconomic and macroeconomic effects on the UK economy of reducing subsidies to farmers. Discuss the microeconomic and macroeconomic effects of tougher anti-competition laws to prevent mega-mergers. Discuss the microeconomic and macroeconomic effects of stronger trade unions to the UK economy.